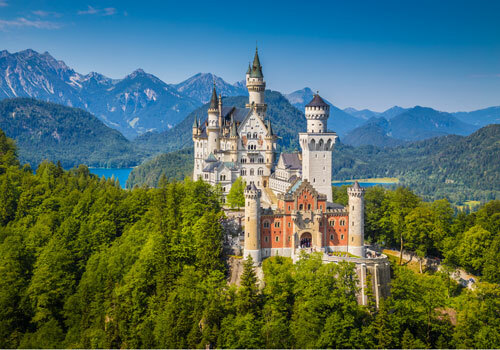 With this 11-night excursion, you hike the remarkable Dolomites in Italy and the Nature Park Zillertal in Austria and get to visit Neuschwanstein Castle in Bavaria. 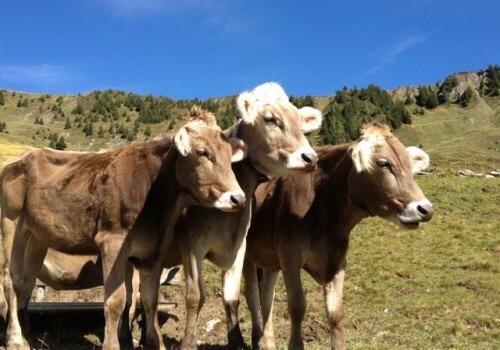 This one of a kind trip allows you to see the diversity of the Tyrol . 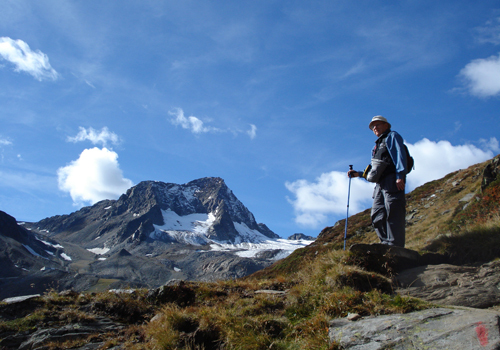 We hike in the Italy Tyrol Alps (Dolomite Range) from the town of Selva; and we hike the Austria Tyrol Alps from Ginzling and Neustift. The mountains in the Austria Tyrol are absolutely beautiful with steep massive peaks and lush green valleys with impressive waterfalls. And the Dolomites speak for themselves such unique mountains with fabulous hiking and views. As an added bonus the trip ends the weekend the Munich October fest begins. Munich is about 2 hours by train from Innsbruck. your vacation or for more details. 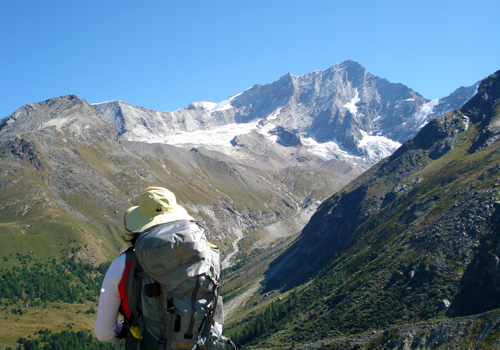 September 11: meet guides in Innsbruck, Austria by noon and travel by bus to Selva, Italy. 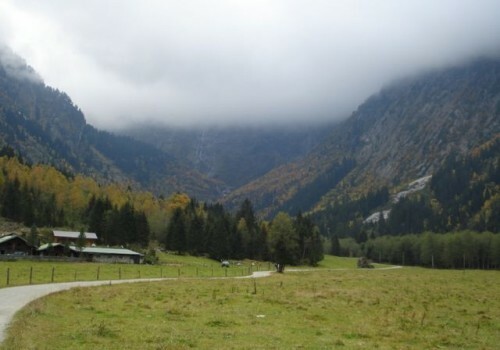 Highlights – Selva: Selva Gardena is situated at an altitude of 1563 meters (5,126 feet) above sea level. The charming town is in one of the most beautiful valleys in the Dolomites, Val Gardena, and is surrounded by the mountains Sella and Sassolungo. 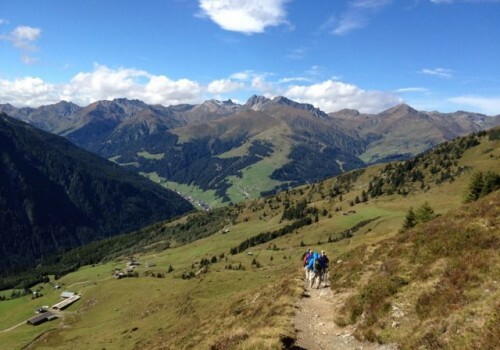 Hiking here is like no other place in the Alps. 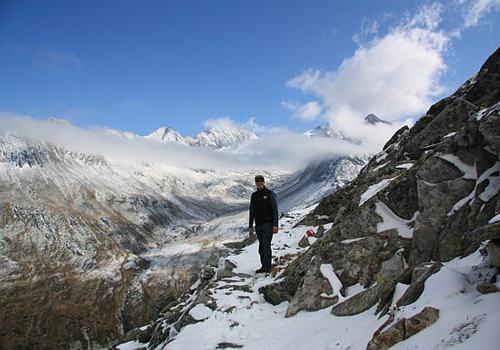 The amazing shapes of the mountains will leave an impression of how grand and diverse the Alps are. Stunningly beautiful. 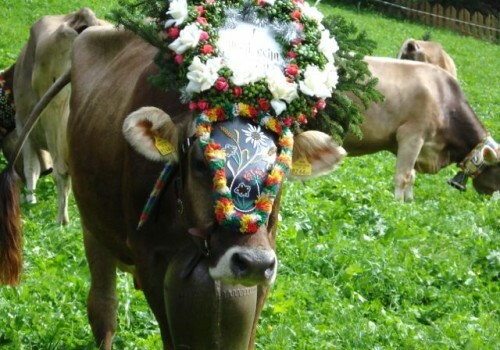 Highlights – Ginzling: The tiny hamlet of Ginzling sits at the doorstep of the majestic Nature Park Zillertal Alps, the largest protected land area of the Alps, covering 379 square kilometers (235 miles). 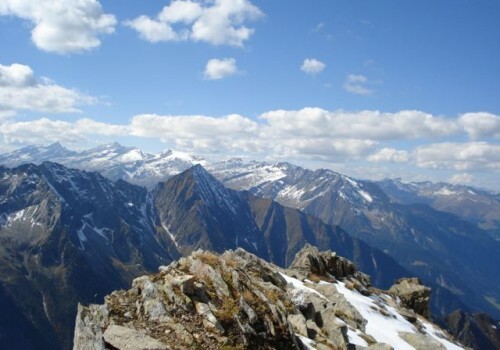 We will hike to the Pfisterjoch Hut on the Austrian and Italian border via the Adlerweg (Eagle’s way). The Adlerweg goes across the Austrian Tyrol. 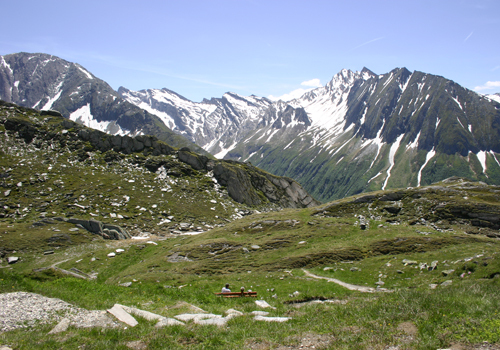 It’s a 300km (186 mile) trekking route from St Johann to St Anton. 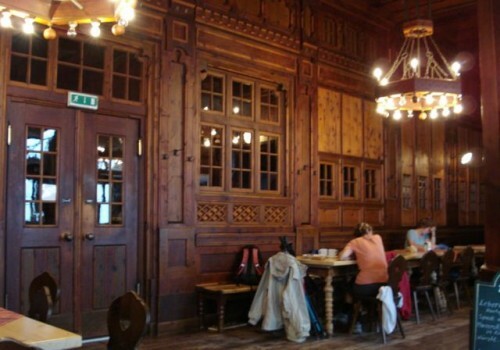 We will also hike to the magnificent Berliner Hut a one of a kind place. It truly is magnificent. Highlights – Neuschwanstein Castle: In route from Ginzling to Neustift we visit the famous Neuschawnstein Castle. 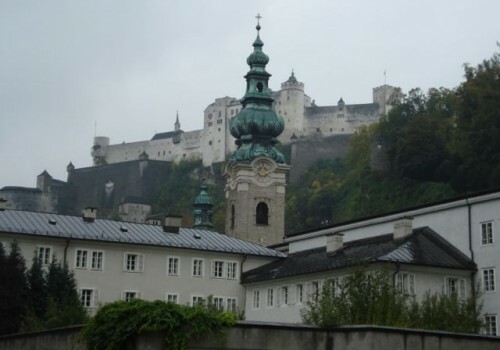 The castle was commissioned by Ludwig II of Bavaria as a retreat and in honor of Richard Wagner. A beautiful place especially in the Fall when the leaves are changing. 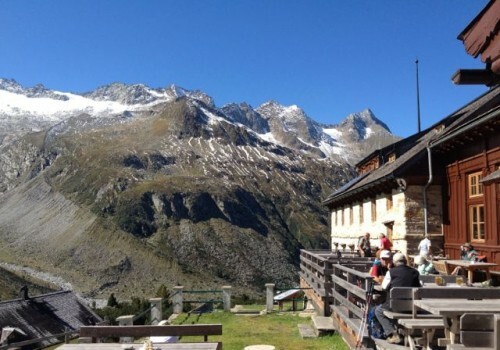 Highlights – Neustift: Top of Tyrol is a mountain-top viewing platform placed above the Stubai Glacier at 3210 meters (10,528 feet.) The view is amazing. In the distance you can see the unique shapes of the Dolomites. Seeing them from afar really adds to the grandeur of hiking them. Call 478/714-0829 to book your vacation or for more details.